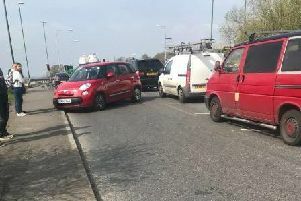 Queen guitarist and keen astrophysicist, Brian May, visited Selsey yesterday (Wednesday April 23) to unveil a blue plaque for his friend, Sir Patrick Moore. 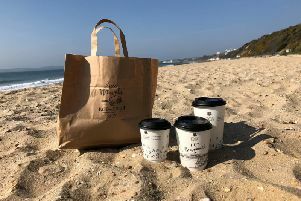 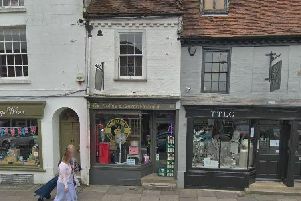 An independent Chichester business has shut suddenly after opening in January last year. 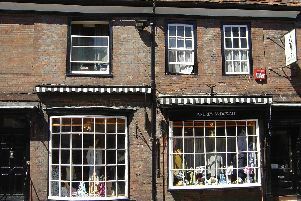 A store that has been running in Chichester for 75 years has announced it will closer this summer. 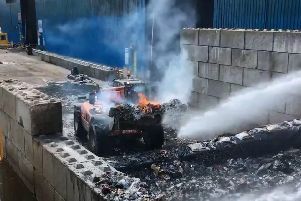 Following a large fire at Westhampnett tip on Tuesday (April 2) the county council has provided an update and has given advice to residents in the area. 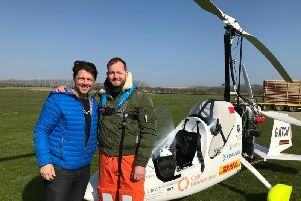 An adventurer who plans to break the world record in travelling around the world in a gyrocopter, has landed in Chichester. 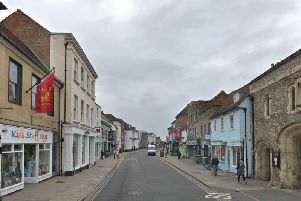 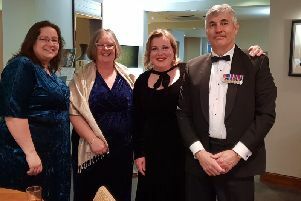 A Chichester restaurant has apologised to a family after a 16-year-old and her family were refused entry because of their medical assistance dog. 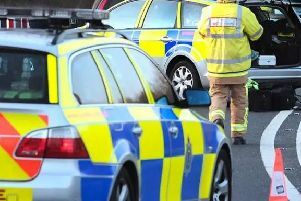 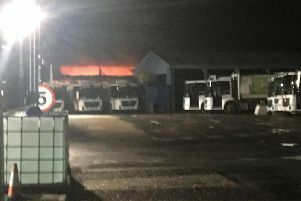 Witnesses of the 'hellish inferno' at Westhampnett tip have told of what they saw and how they have been affected. 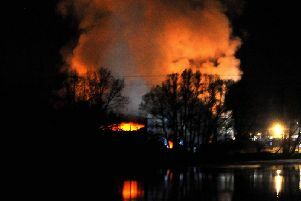 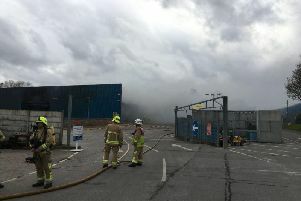 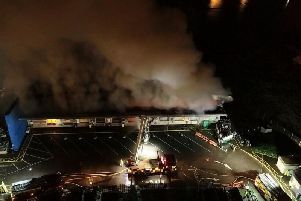 Here are some of the pictures from the large fire that broke out at Westhampnett tip last night. 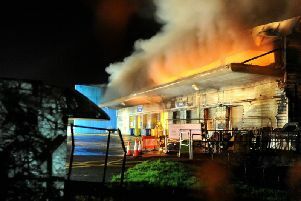 The fire service has been called to a large fire in Stane Street, Chichester this evening. 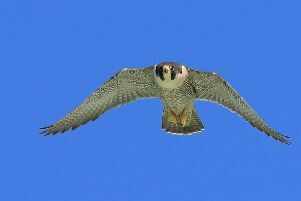 Chichester's Peregrines: How are they getting on? 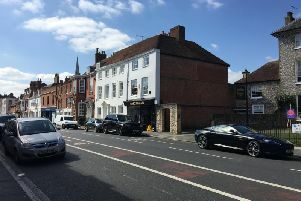 The husband and wife duo at the forefront of keeping track of Chichester Cathedral's famous taloned tenants have provided an update. 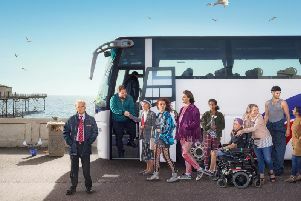 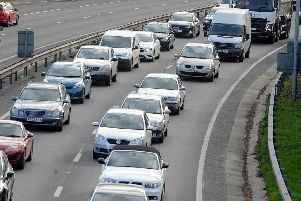 BAFTA winner Toby Jones has shared his views on Bognor Regis ahead of his new television series, Don't Forget The Driver.